For the third year in a row, Banter will be starting the new year in the company of First Fortnight. Our events at the mental health creative arts festival have always been about sports and 2016 focuses on one sportsman in particular. During snooker’s heyday in the 1980s, Willie Thorne was one of the game’s best known and well-liked players. He won 14 major titles and made a record 190 maximum 147 breaks, earning himself the nickname Mr Maximum. But behind the happy-go-lucky smile lurked a dark secret: Thorne was a gambling addict and, by the end of his career, he’d blown £1.5 million at betting shops and casinos. As the money from snooker dried up, Thorne’s destructive addiction showed no sign of abating and his life spiralled out of control. Desperation and depression took hold of him, culminating in a suicide attempt when he came close to ending it all. 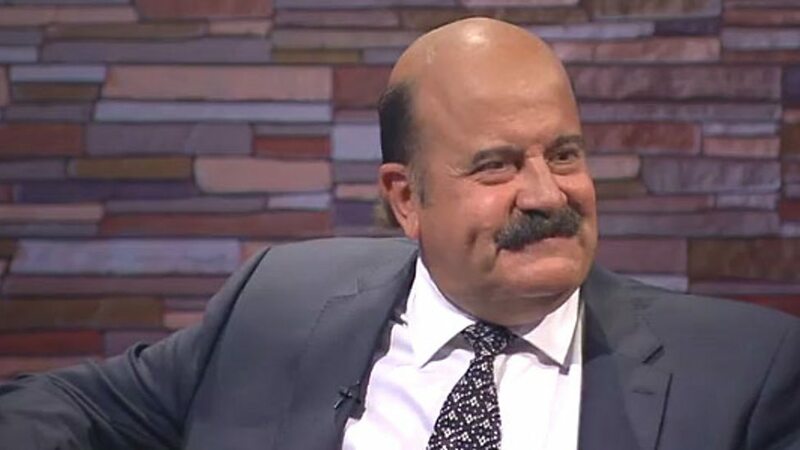 Banter’s conversation with Willie Thorne takes place at Dublin’s Sugar Club on Saturday January 9 at 4.30pm. Tickets are now available here. Check out the full First Fortnight programme here including the Therapy Sessionswith Jenneifer Evans, Saint Sister and others, a screening of the excellent Brian Wilson flick Love & Mercy, a discussion around mental health and sports with Kenneth Egan, John Leonard and Breifne Earley and a public debate chaired by John Bowman on where political parties stand on mental health.